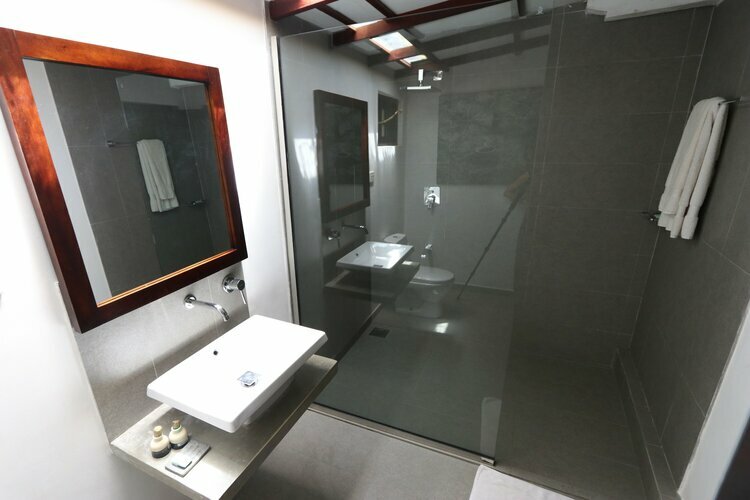 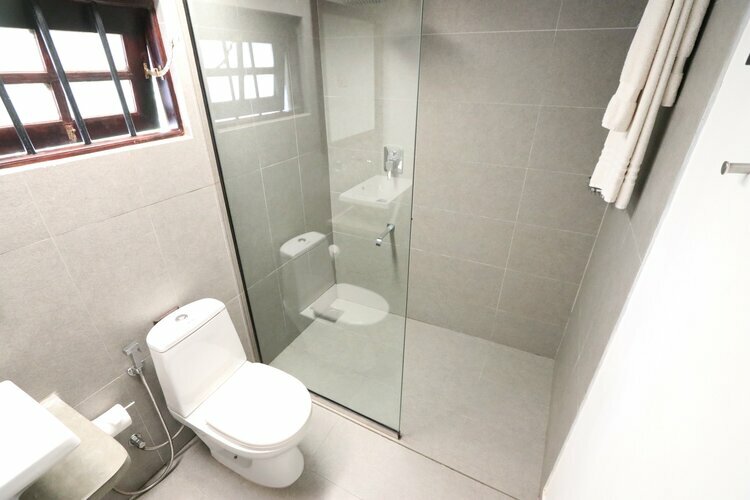 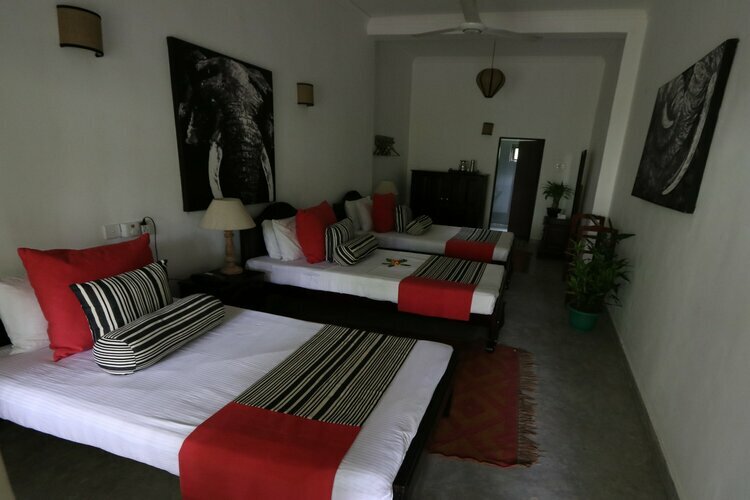 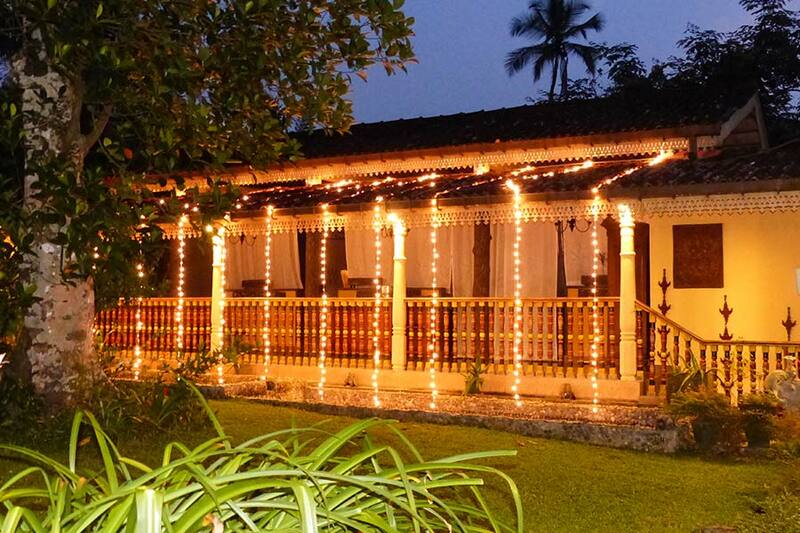 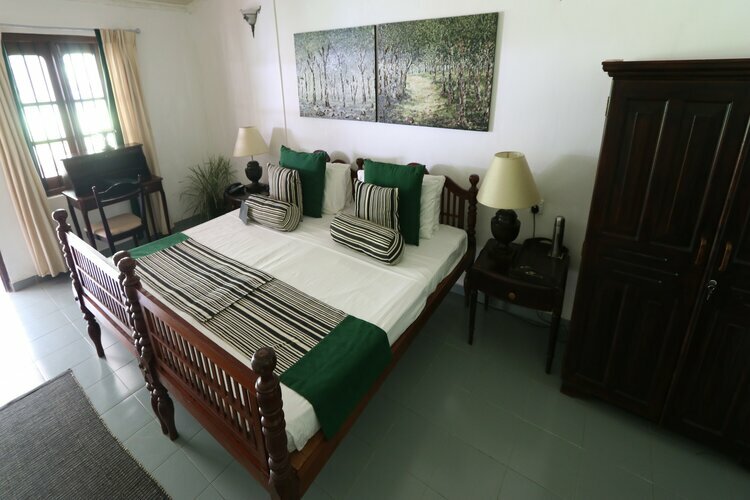 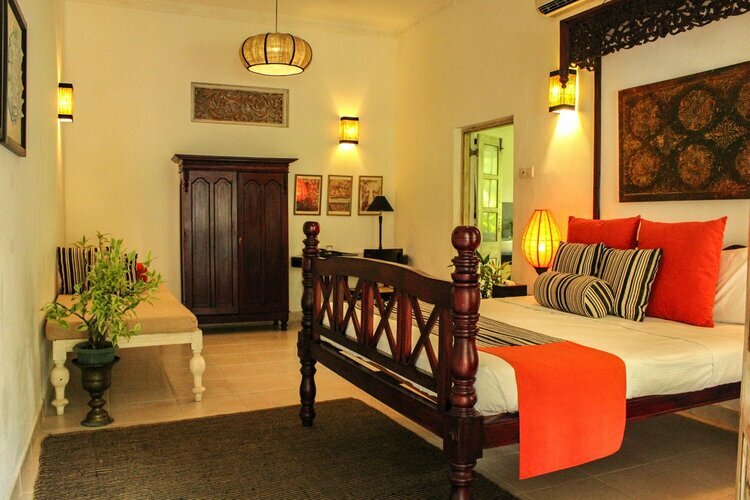 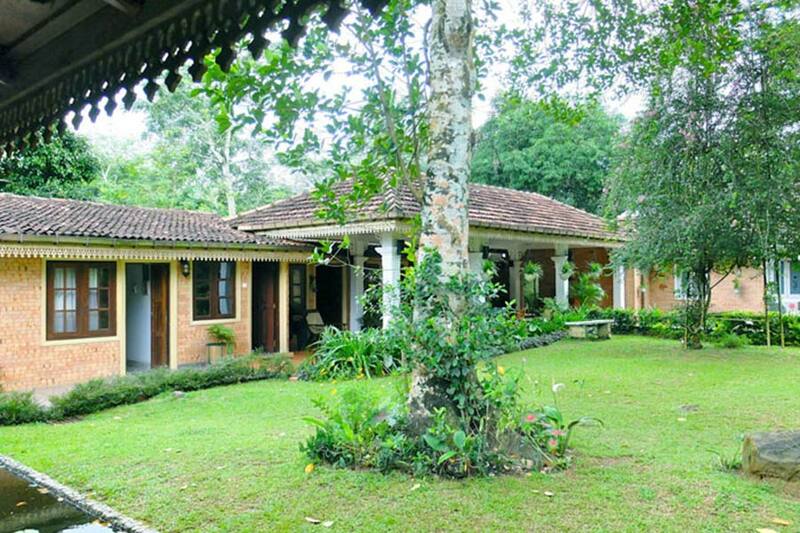 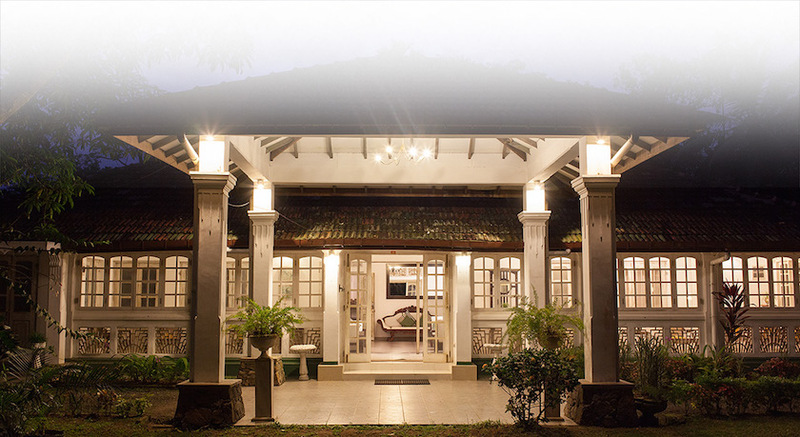 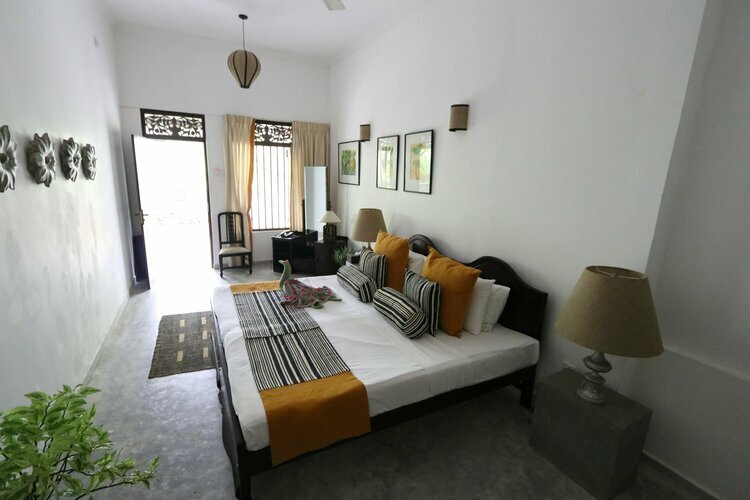 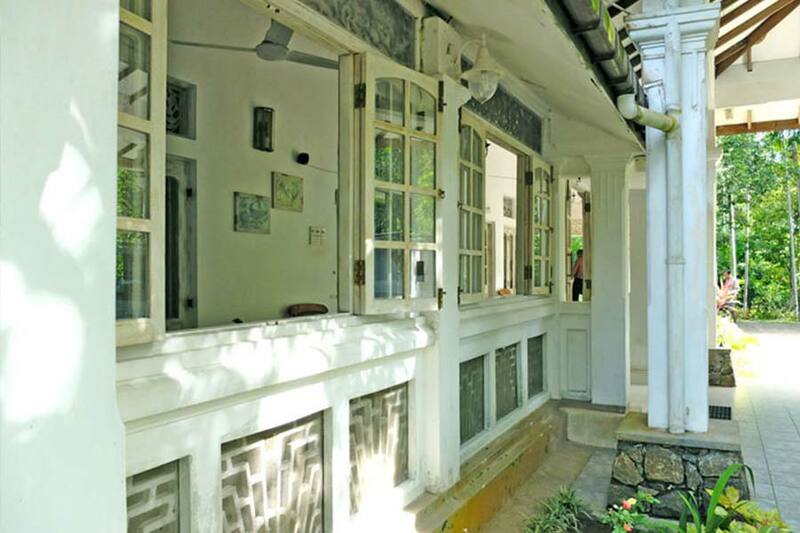 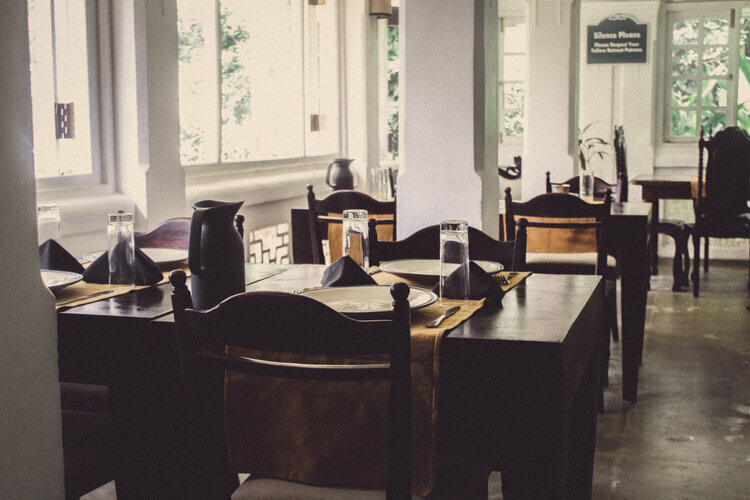 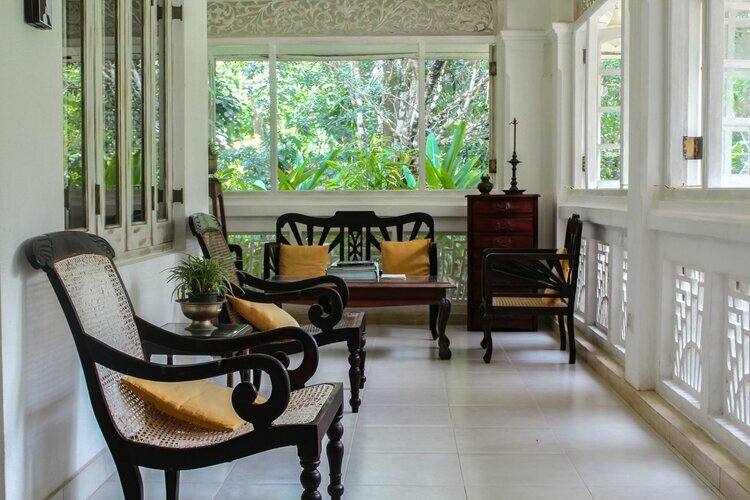 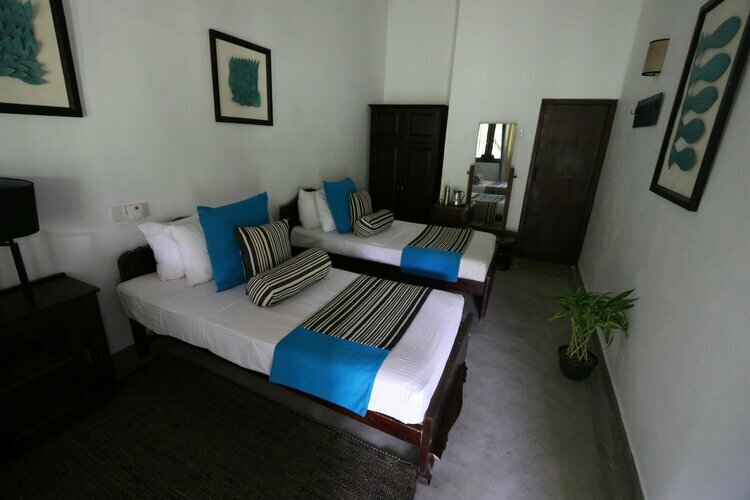 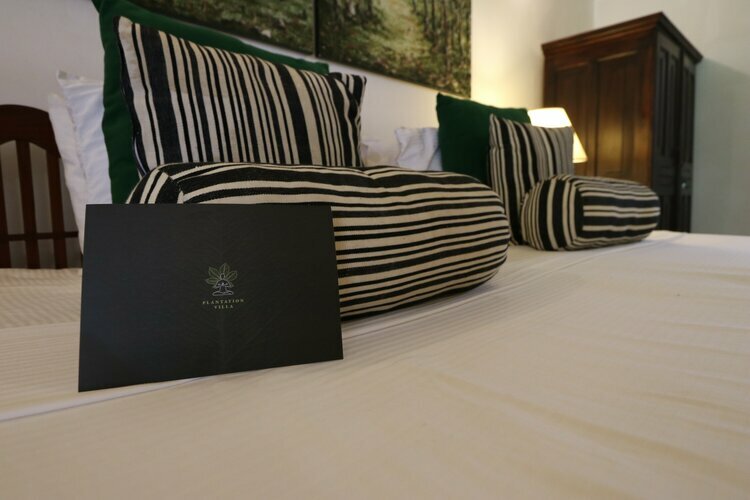 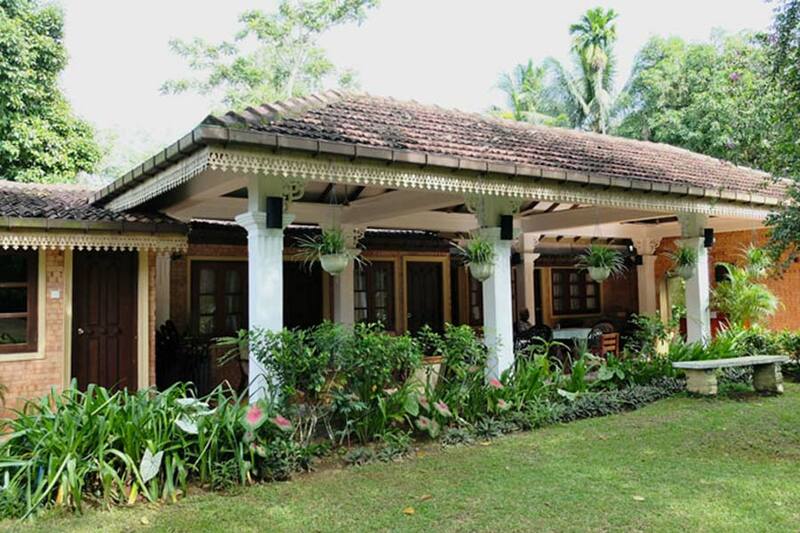 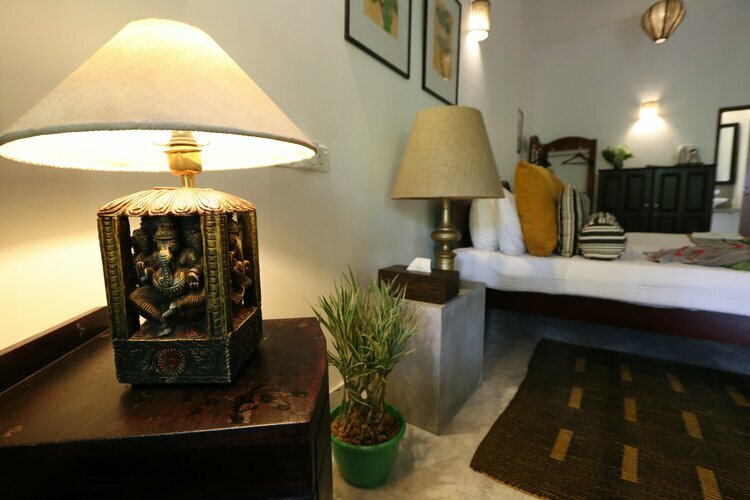 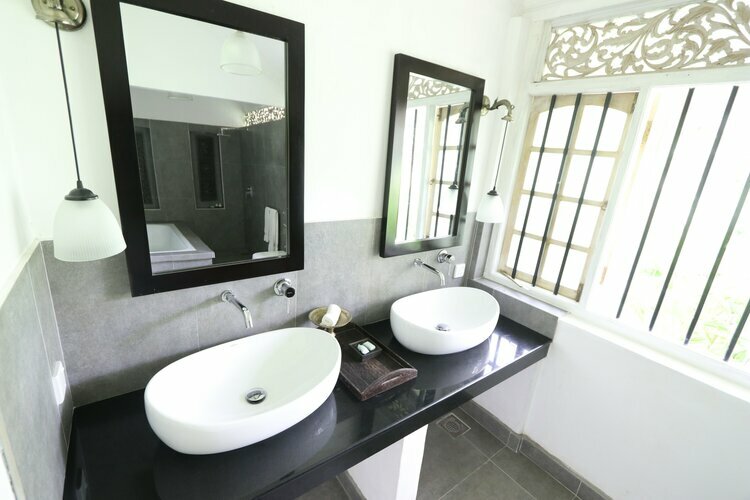 The Plantation Villa Sri Lanka ensures that the guests are treated with utmost care to help them relax amidst the calm and peaceful settings. 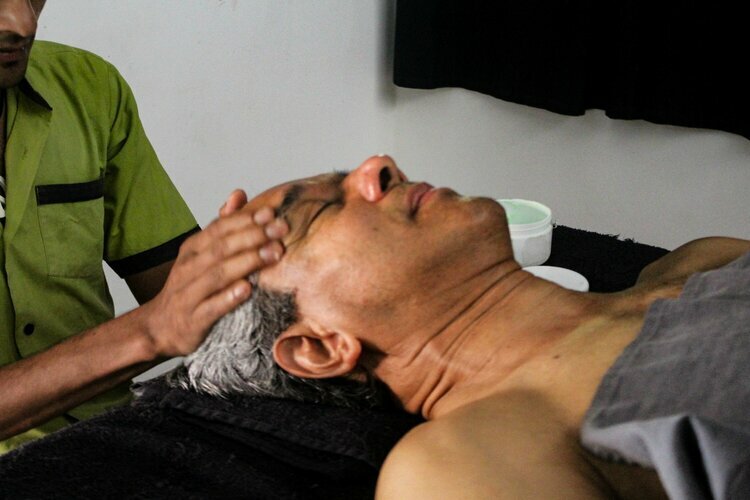 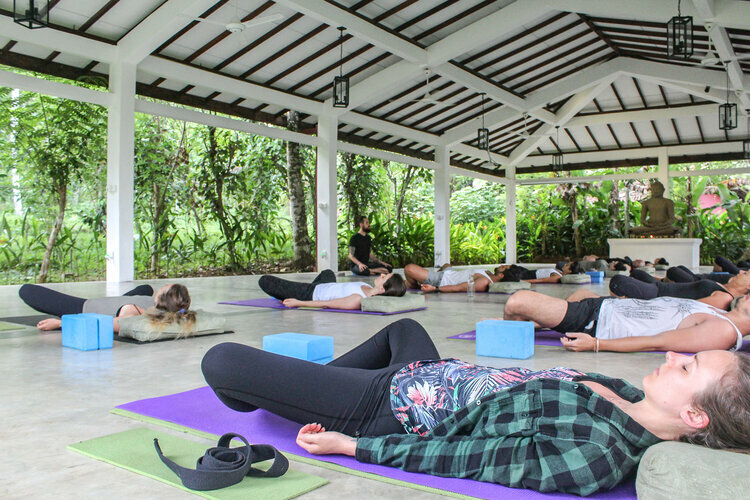 The guests in this meditation retreat Sri Lanka are treated with warmth and friendliness by the team and every aspect of their wellness is taken care of. 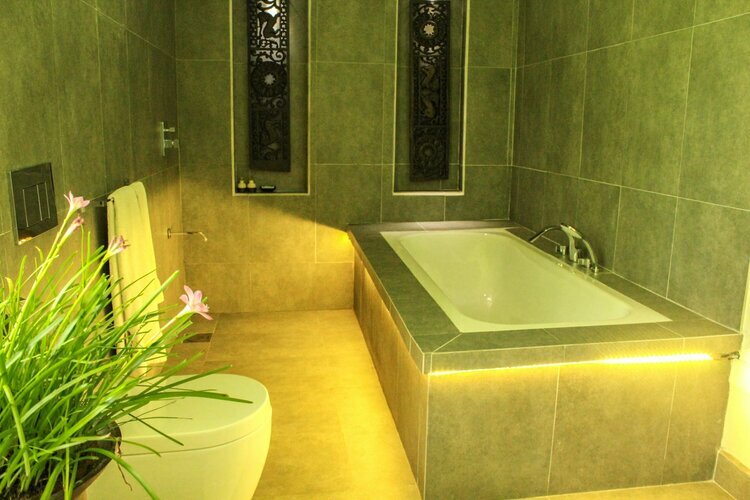 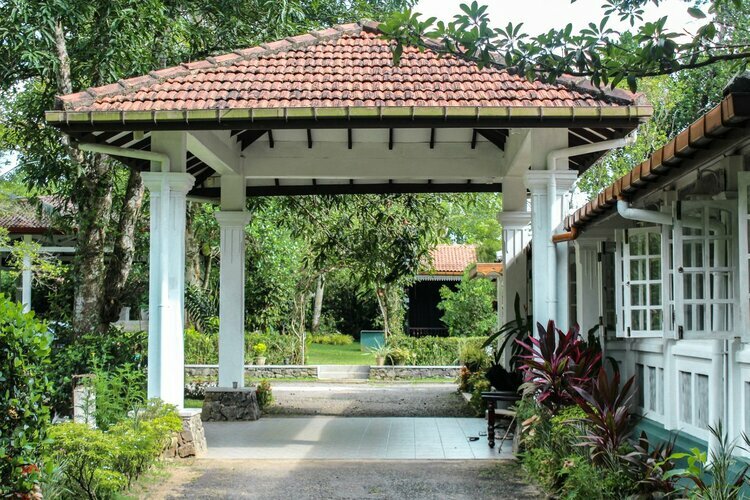 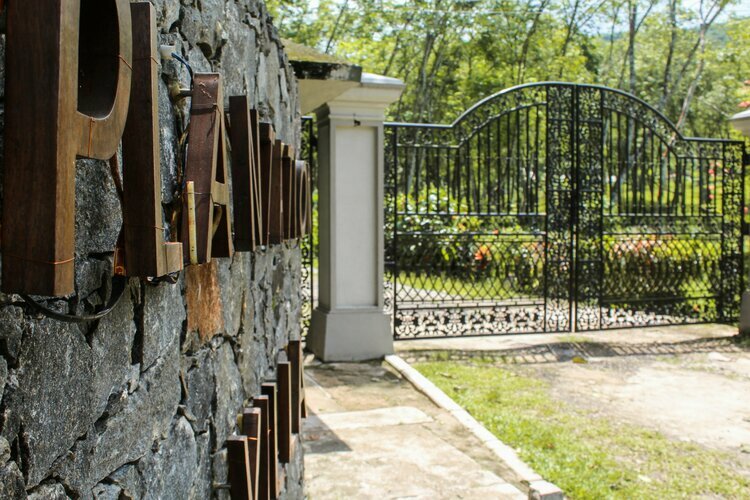 The Plantation Villa Retreat aims to create a zone that leads the guests away from the stress and strain of daily life allowing them to concentrate on their physical, mental and inner wellbeing. 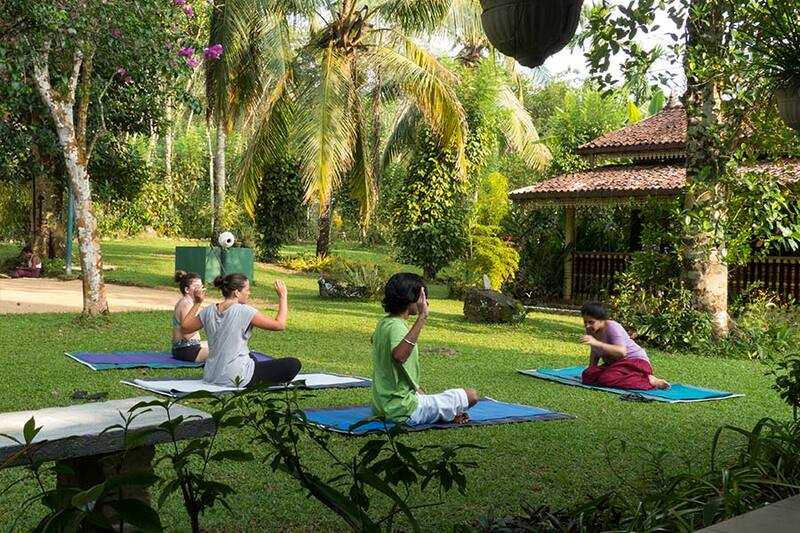 In this meditation retreat Sri Lanka, the practices are aimed at achieving wellness by focussing on mindfulness. 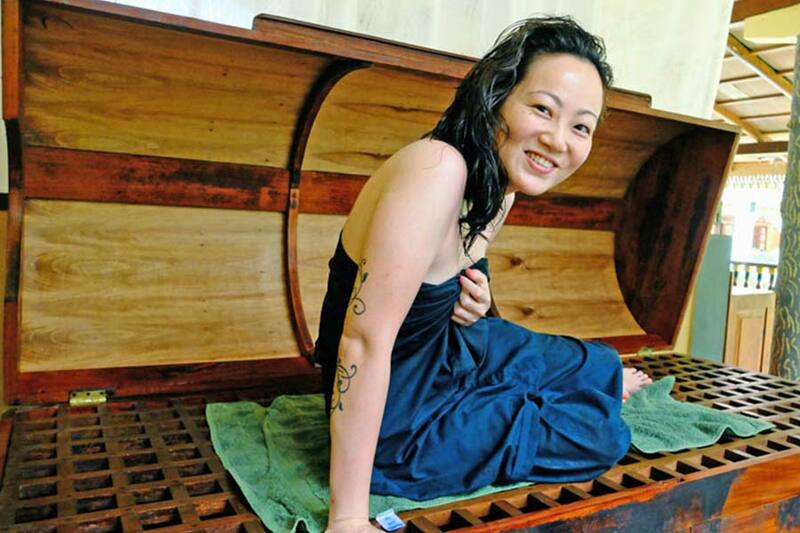 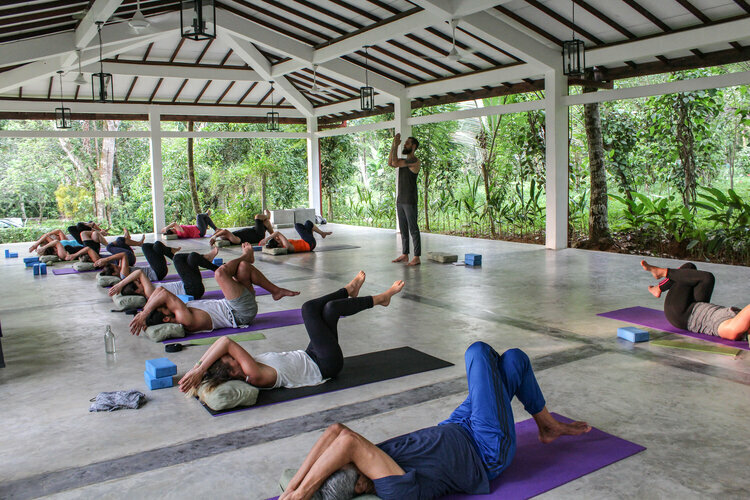 The healing Ayurvedic practices in this wellness retreat sri lanka, focuses on balancing the three basic forms of energy in the human system, termed as Tridoshas. 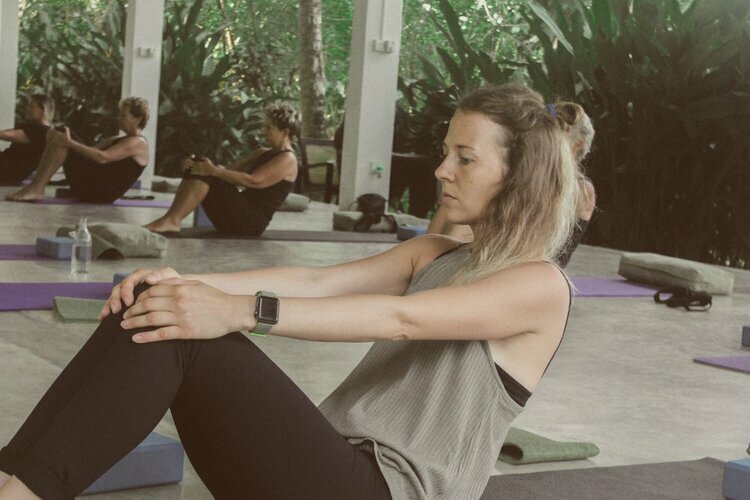 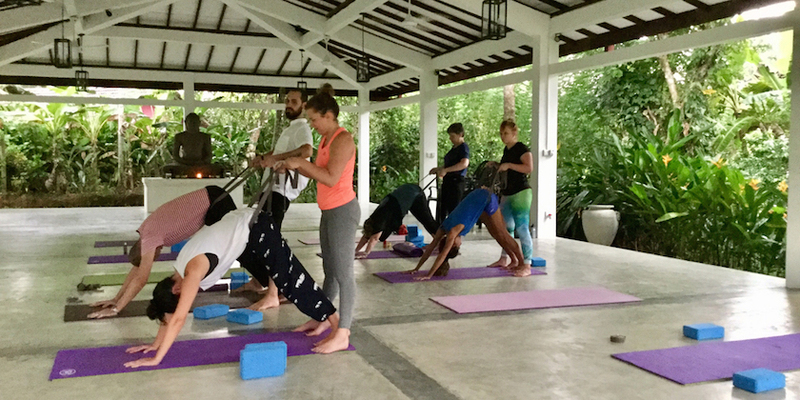 Each day’s schedule in the yoga retreat Sri Lanka is balanced with yoga and meditation sessions and Ayurvedic treatments. 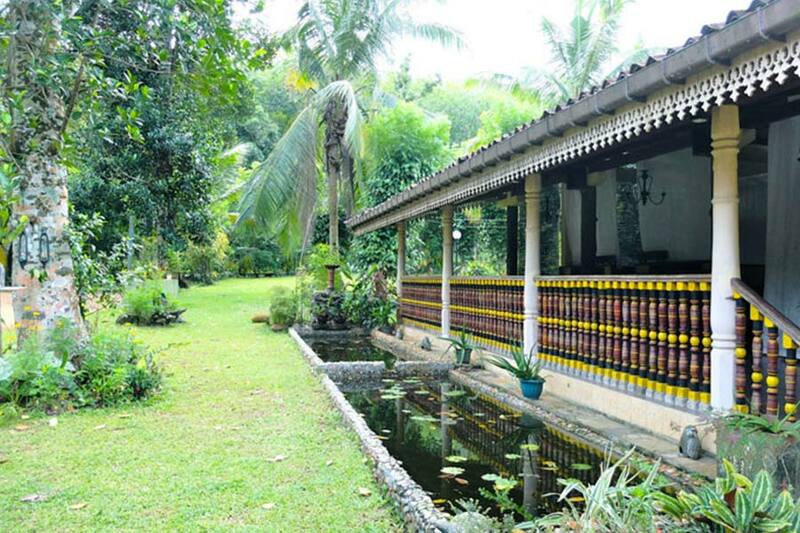 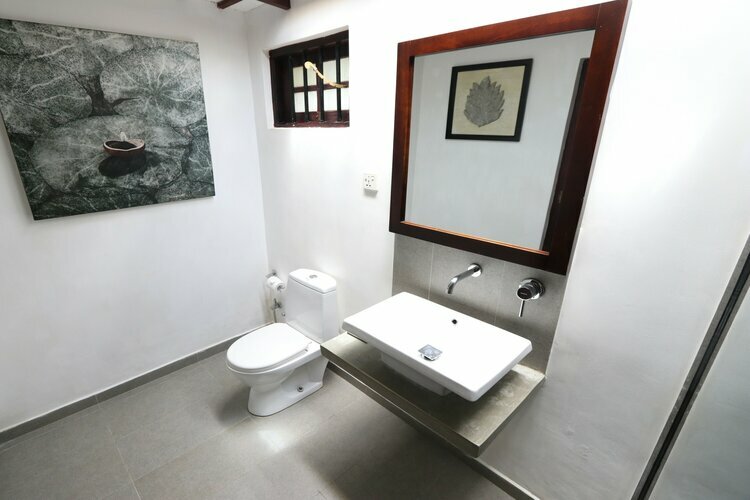 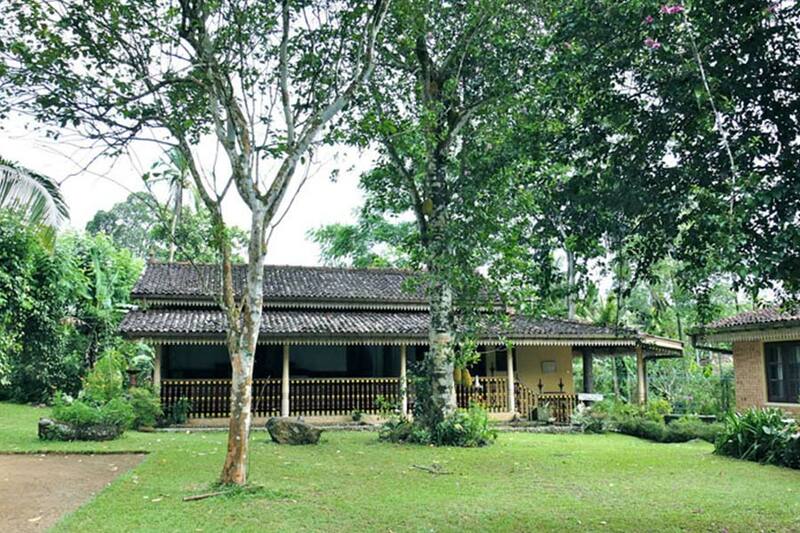 Besides the usual practices of a typical yoga retreat Sri Lanka, the Plantation Villa Sri Lanka also provides plenty of time for activities like bird watching, village walks, cycling or tree planting. 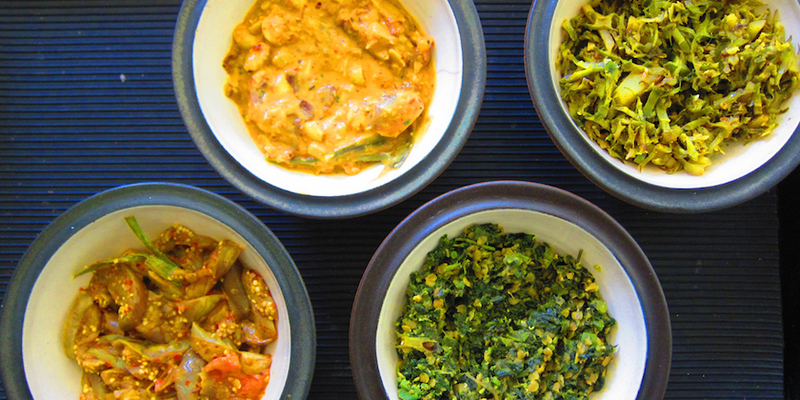 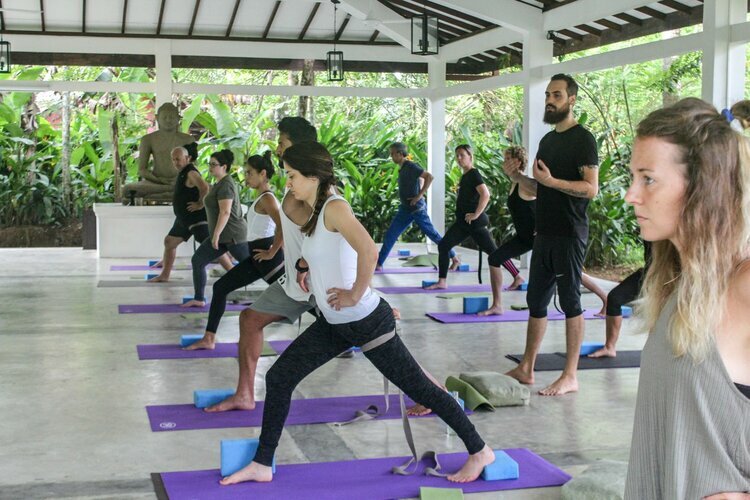 In this yoga retreat Sri Lanka, the dinner and lunch arrangements are made to meet the nutrition requirements with delicious Ayurvedic meals. 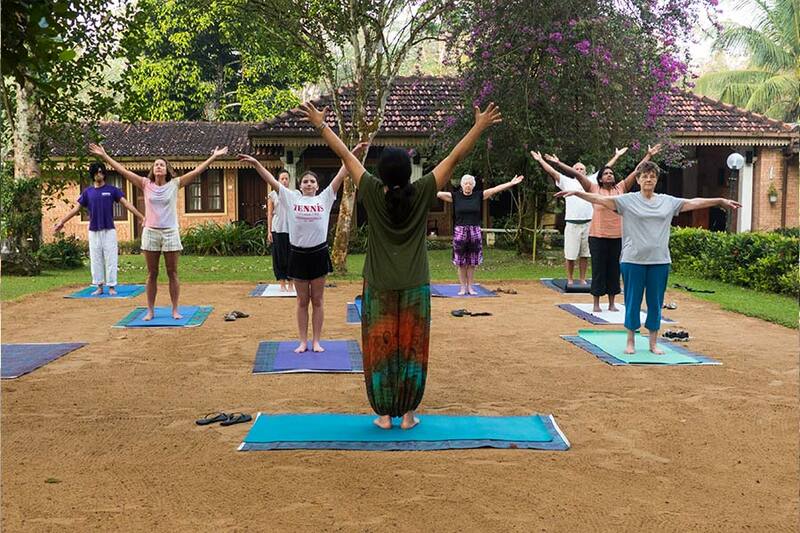 The meditation retreat Sri Lanka promotes an environment of peace and tranquillity and every member of the team tends to attend to the needs of the guests, reflecting the traditional hospitality of Sri Lankan people. 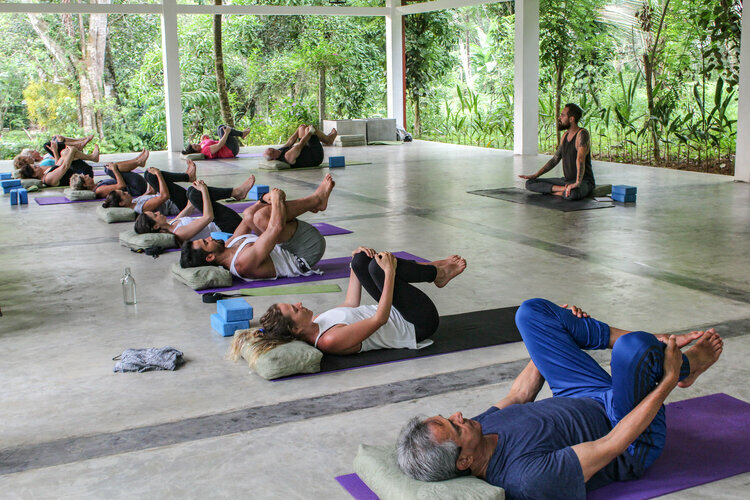 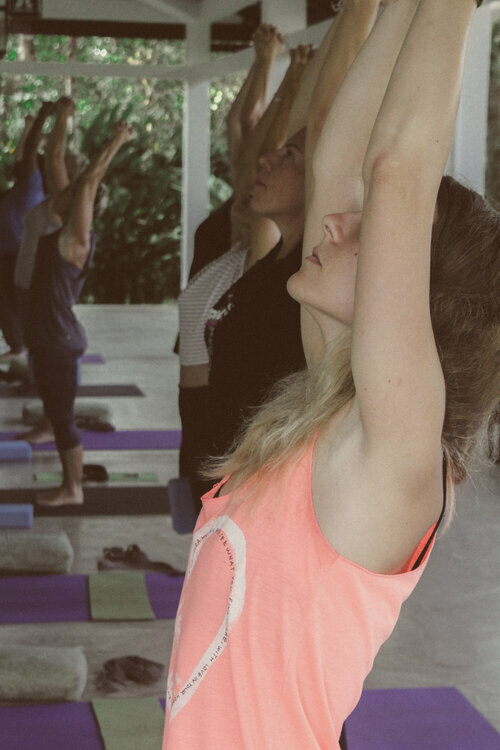 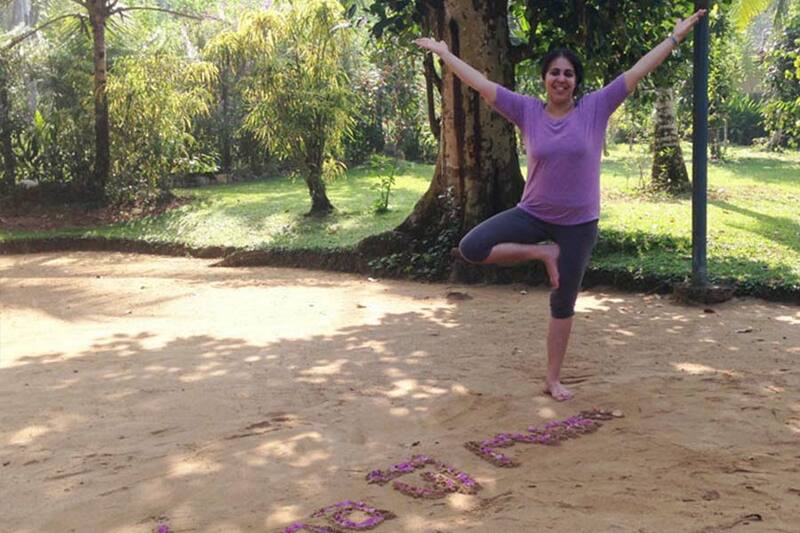 The experienced yoga teachers of this yoga resort sri lanka make sure that the visitors derive the maximum benefit from this ancient practices. 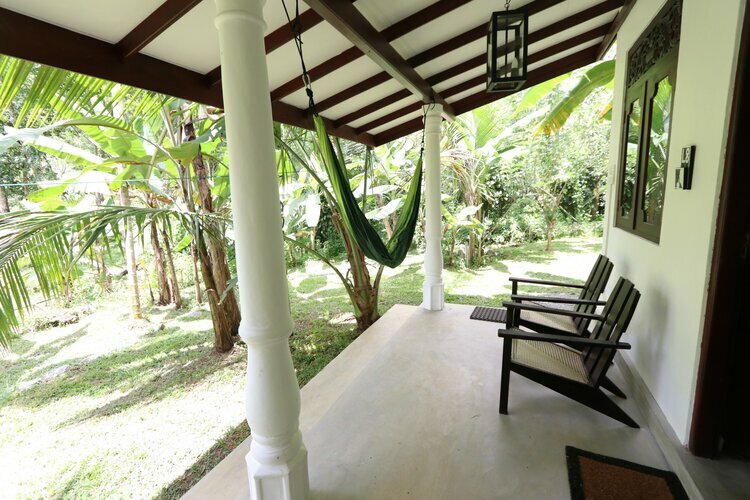 Waking up to the birdsongs and experiencing the beauty of night under the canopy of stars creates a memorable experience in this retreat in Kalutara Sri Lanka.